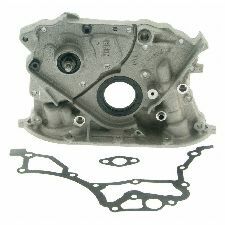 The best discount Oil Pump OEM Parts. 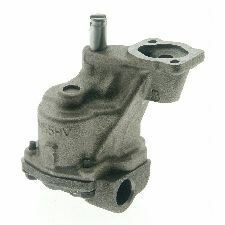 Our inventory is always being updated, searh for Oil Pump parts for the following makes. 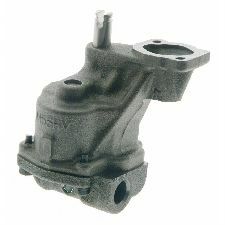 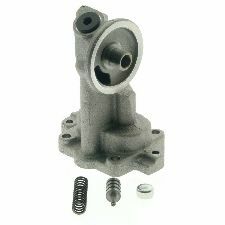 The Oil Pump is responsible for pumping oil to the bearings and other moving and rotating parts of the engine to provide lubrication to decrease friction. 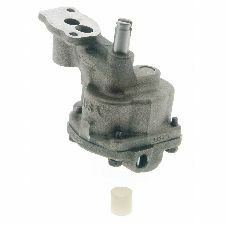 The Oil that is pumped also helps cool the engine while these parts are rotating or moving. 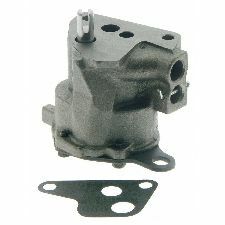 When should you replace your Oil Pump? 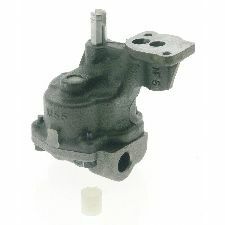 Your Oil Pump manages the regulation of Oil in your vehicle so if you notice there is a consistent low pressure in oil, then your Oil Pump may be faulty. 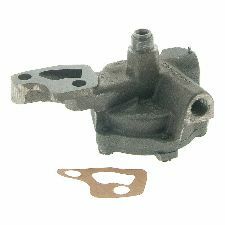 Your engine will also heat up more easily and frequently since there is less lubrication and cooling from the lack of oil being pumped. 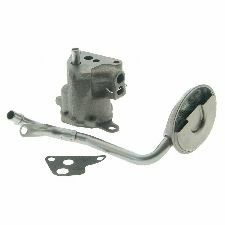 Your engine may also sound a lot louder because it will be working harder and grinding with less lubrication. 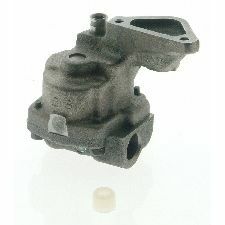 Engine is overheating more easily. 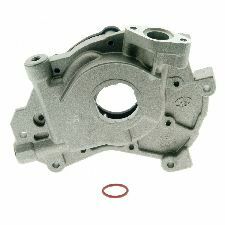 Engine is much louder or making grinding noises.